Taureans are always interested in money – it is basic to their nature – but this year less so than usual. It’s merely a question of intensity. Some years are like that. I read this as a very good signal. You are basically prosperous and content with things as they are. You have no need to pay too much attention here. However, should financial difficulties arise (and this is not likely until after September 10) the solution is to start paying more attention to this area of your life. This is a prosperous year. Jupiter in the sign of Virgo is making fabulous aspects to your Sun, which is a classic indicator of prosperity and overall success. This aspect gives optimism and the feeling of good fortune. You catch the lucky breaks in life. Jupiter in your 5th house for the first half of the year gives luck in speculations. If guided by intuition it might be a good idea to invest harmless sums on the lottery or some other kind of speculation. Prosperity need not happen this way – a person needs the right natal chart for this – but it is one of the avenues the cosmos can use. A parent figure prospers and is more generous with you. There is good family support. Jupiter is the ruler of your 8th house of transformation, and this gives many messages. There is good fortune with estates, taxes and insurance claims. There is good spousal support. It is easier to borrow and your line of credit is probably increased. Outside investors are easier to attract if you need them. As we mentioned earlier, Jupiter will enter your 6th house on September 10, bringing very happy job opportunities to you. You’re a hot commodity from September 10 onwards. Career doesn’t seem much of a focus this year, not the way it usually is. Your 10th house of career is empty with only short-term planets transiting through there. This is more of a party year than a career year. I read this too as a good sign. You’re basically content with the status quo and have no need for dramatic change. It will be a stable kind of year. Your career planet, Uranus, has been in your spiritual 12th house for many years now. A strictly worldly kind of career is not appealing these days. You need something that is meaningful, something that benefits all of humanity, something idealistic. This aspect is excellent for careers in the non-profit world, with organizations dedicated to causes or charities. It also shows that even if you are in a worldly kind of career, being involved with charities and causes would advance your status. Bosses and superiors would make note of this. Important connections can be made in these kinds of activities. 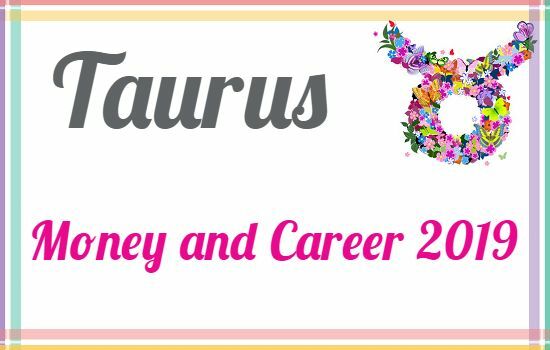 With Uranus as the career planet, you need a career that offers much change and variety. It favours a freelance type of career. Also, your technological expertise is very important here. You need to stay up to date.